Trailers are a handy thing for any construction company, contractor, or delivery company to have, but they are also expensive and bulky, which means that they're awkward for smaller firms to keep on hand. Storage, parking and maintenance can be tricky, and it's not really worth the hassle of filling up your lot with a huge trailer if you're only going to use it for occasional jobs. That's why so many Australian companies have started to rely on trailer hire services. They offer the flexibility of being able to use a trailer when it's needed, without the downside of long term ownership. Instead of being faced with the huge outlay of buying a trailer and then the ongoing insurance, parking, security and maintenance costs, you can just hire one for the job you need - and let someone else take care of all of the long term stuff. 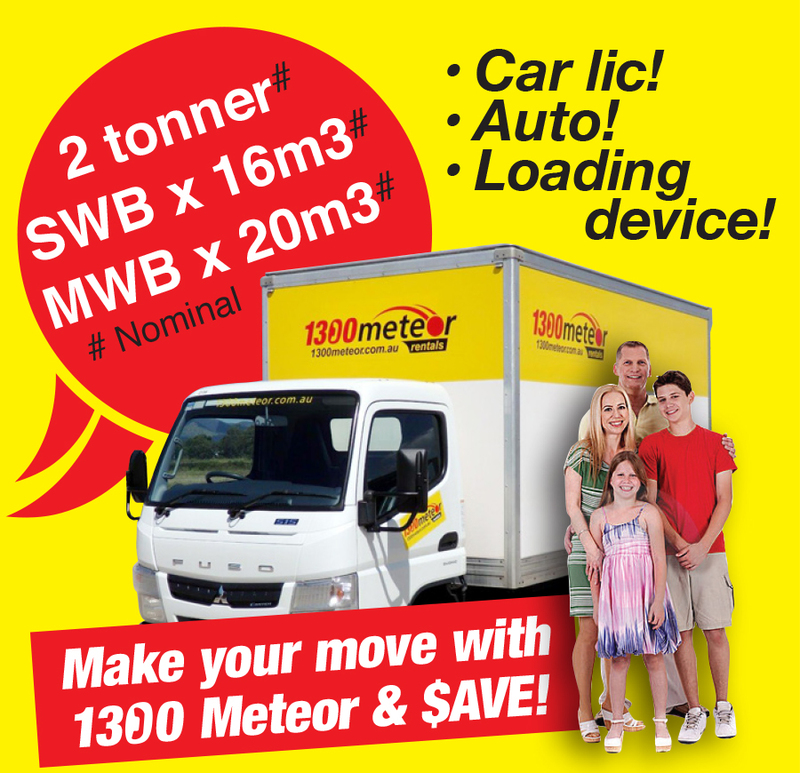 At 1300 Meteor, we are specialists in trailer, truck and car hire. We have been in the trailer hire business for many decades. We are a family owned and run business, with three generations helping people get the vehicles they need, when they need them. 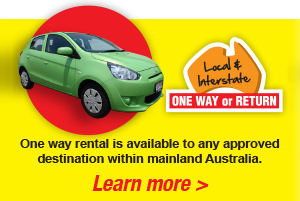 The early idea for a motor rental company, that went on to become 1300 Meteor Rentals, was founded by Brian Addison in 1970, and has been serving Townsville and the rest of the North Queensland area since then. Initially, the business was Planet Homes and it focused on the idea of 'InSitu and Transportable Homes' for the North Queensland area. It wasn't until the 1980s that the business started to get involved with other kinds of vehicles. In 1988, the Planet business was sold, and Meteor was born. The business expanded to cover not just Townsville but also Cairns and Mt Isa, and the expansion has continued over the last 30 years. Brian's son Michael got involved with the business, and his son David is now a fleet manager. Our fleet includes cars, furniture trucks, utes and vans, commercial and mine spec trucks and trailers. Whether you're looking for a U-Haul, or a single axle or box trailer, we can help you. We offer a range of rental services including convenient one-way rental, where you can transport your goods and have us pick the trailer afterwards. For those who are not in the business of moving heavy goods and need a bit more of a helping hand, we also have a rental service for moving accessories, including trolleys and lifts. Our goal is to make the process of moving as smooth as possible for you. If you're not sure what your vehicle can tow, then give us a call. We would be happy to offer you some advice and help you find the best option for your vehicle. If your existing vehicles aren't quite up to the job, we can supply you with a car or truck that can handle the job at hand. Transporting large, heavy or awkward loads is something that must be done with care. We have cargo nets, straps, cage trailers and box trailers that will help you to transport the goods that you need to move in a safe and efficient manner. We want to make sure that your job goes as smoothly as possible, and that your trailer is safe on the road as well. All of our trailers are commercial quality, heavy duty and designed to be as lightweight as possible to ensure maximum pulling capacity. Our full floor carriers have winches as standard, and our furniture trailers have floor ramps so you can walk in and out when loading. It makes things a lot easier for your removal jobs. Whether you're looking for a short term rental or to rent some commercial equipment for a bigger job, we can help you. Our rental services are priced to be as flexible as possible so we can accommodate all kinds of jobs. The sparse population of Australia and some of the industries in certain areas mean that it often makes more sense to rent than to buy. Our goal is to give companies access to the equipment that they need, when they need it, for a price that makes sense. If you have need of a trailer for a short term job, or you need a car for a special event or an out of state journey, why not give us a call? At 1300 Meteor Rentals we have a huge collection of cars, trailers and trucks. With our rental services you can have a new vehicle whenever you need one, without the hassles of buying and trading in an owned vehicle. Call us today to learn more about our trailer hire service.